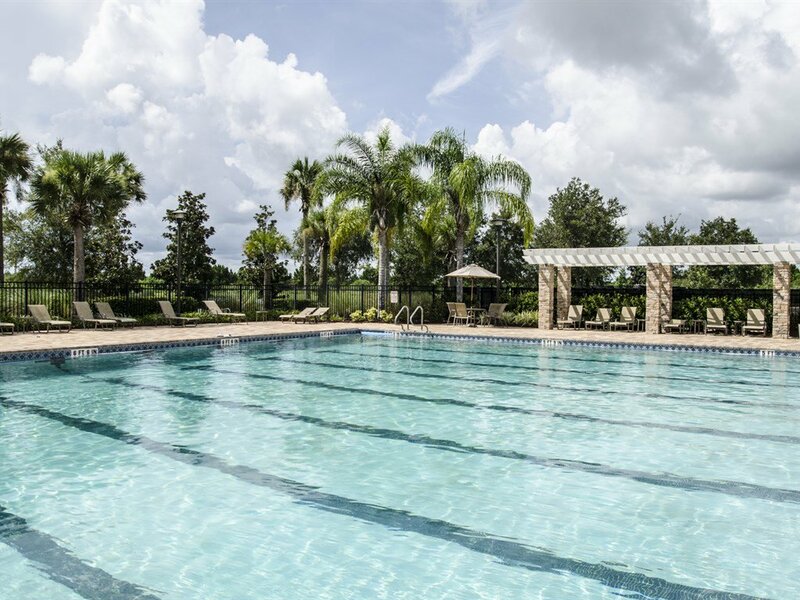 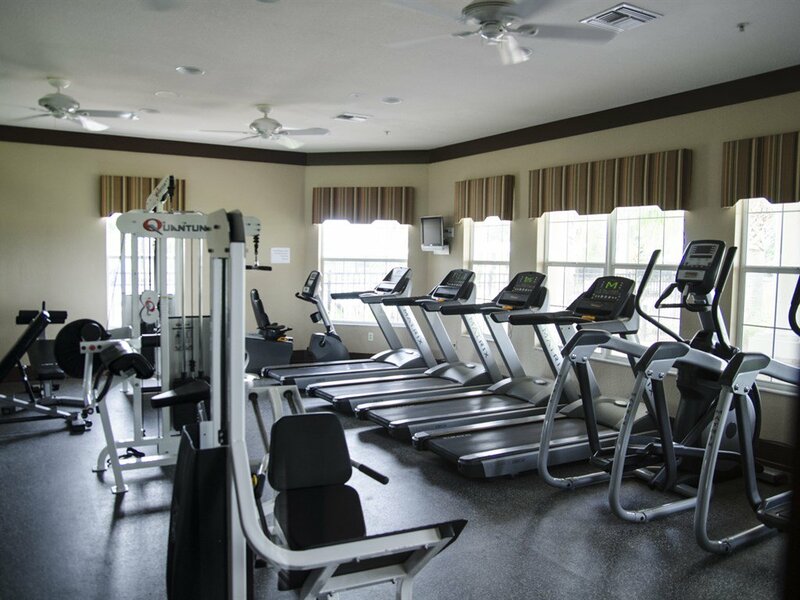 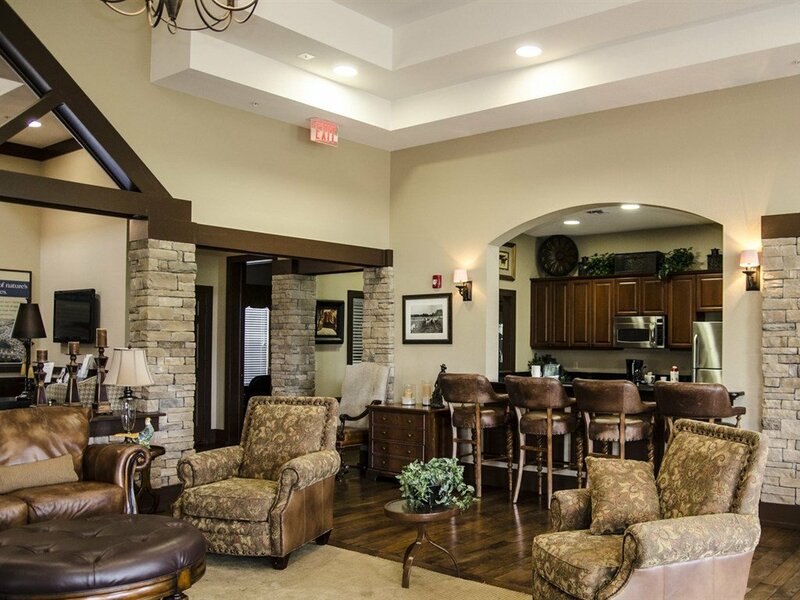 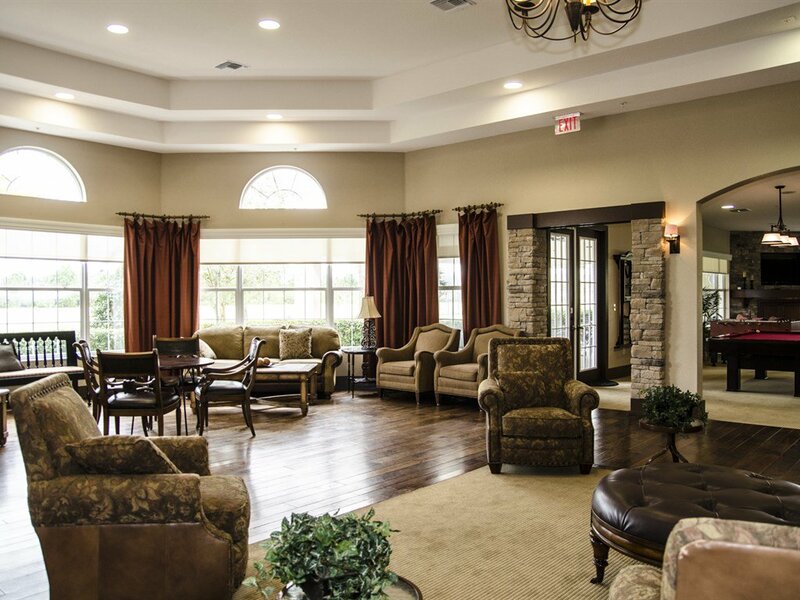 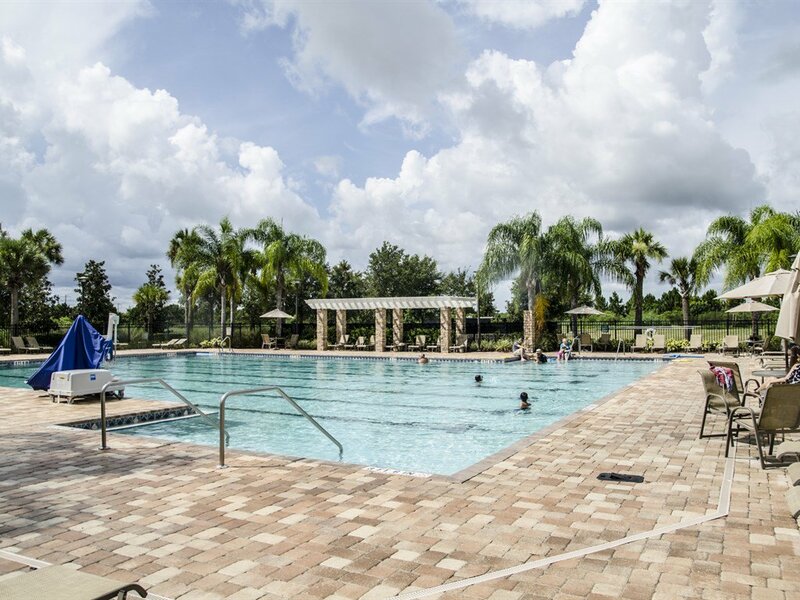 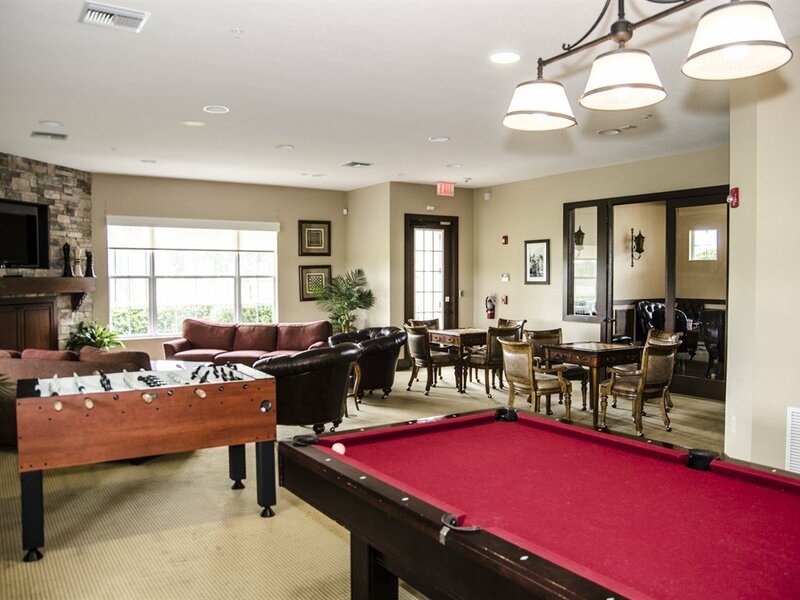 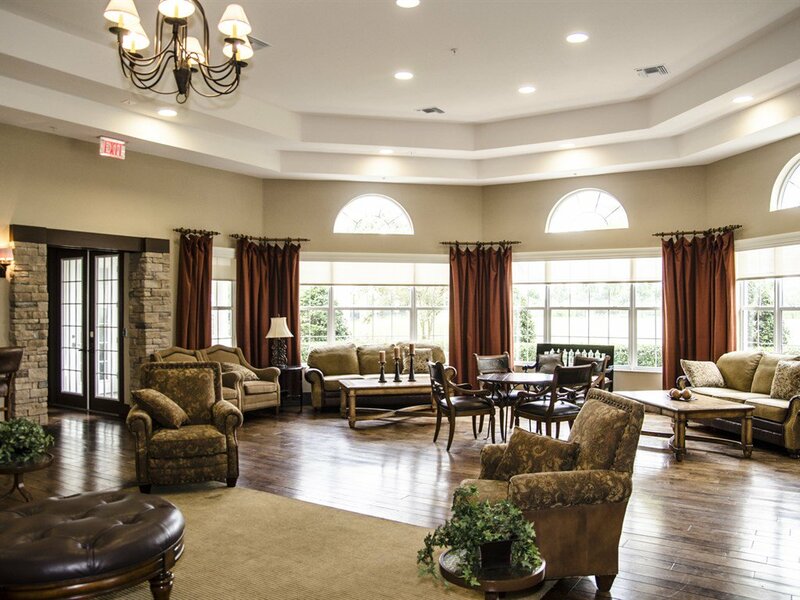 Harrison Ranch is a CDD community known for its 6,500 square foot community center; the clubhouse is fully equipped with a game room, a catering kitchen, a conference room, a fitness center (classes are available) and a media room. 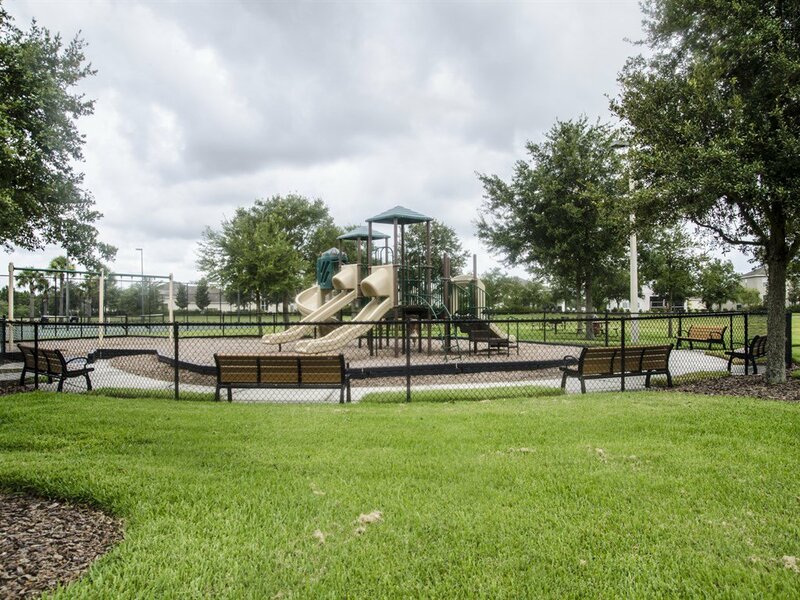 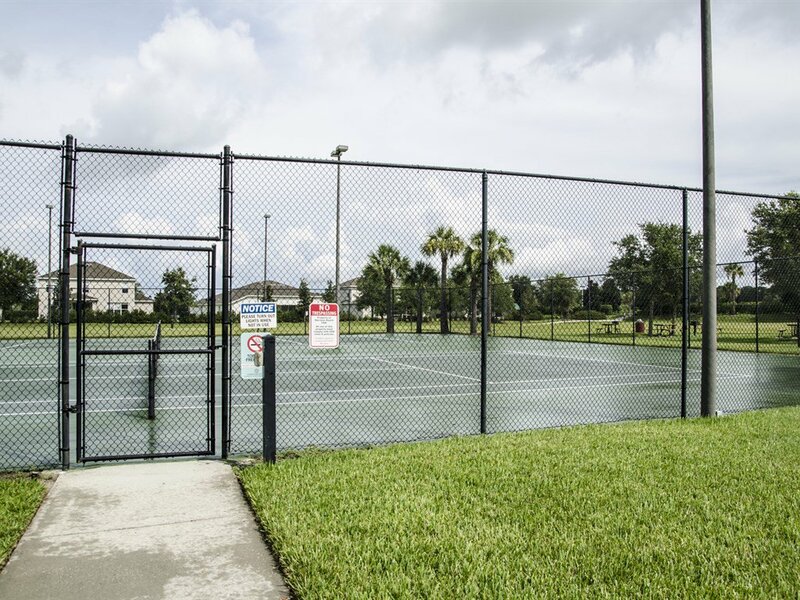 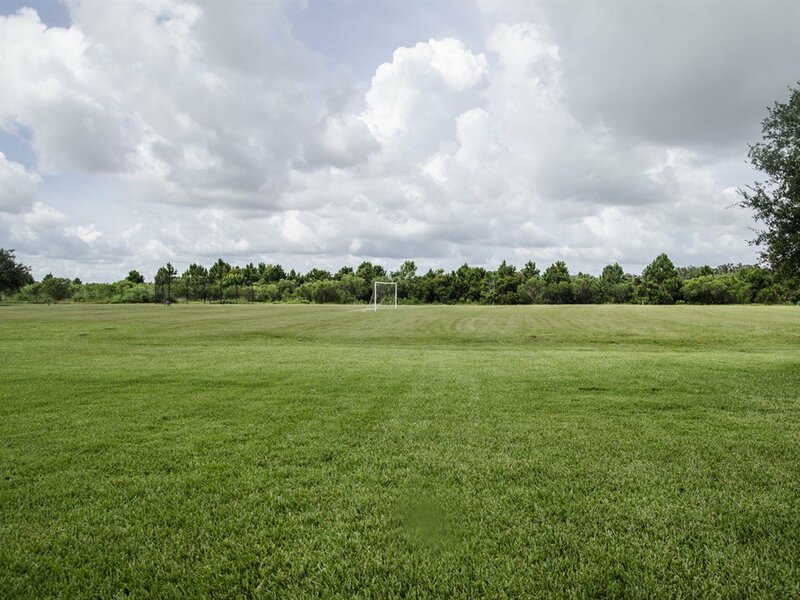 Outdoor recreations include a heated Jr. Olympic pool, lighted tennis courts, a multi-purpose recreation field, BBQ pavilion, a playground and over 5.5 miles of trails to stroll. 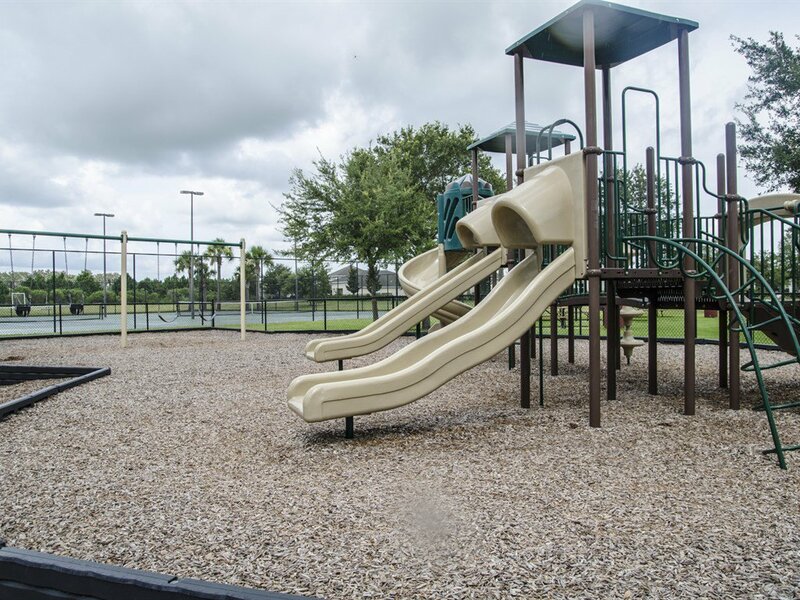 There is also a full-time Lifestyle Director who coordinates many community activities. 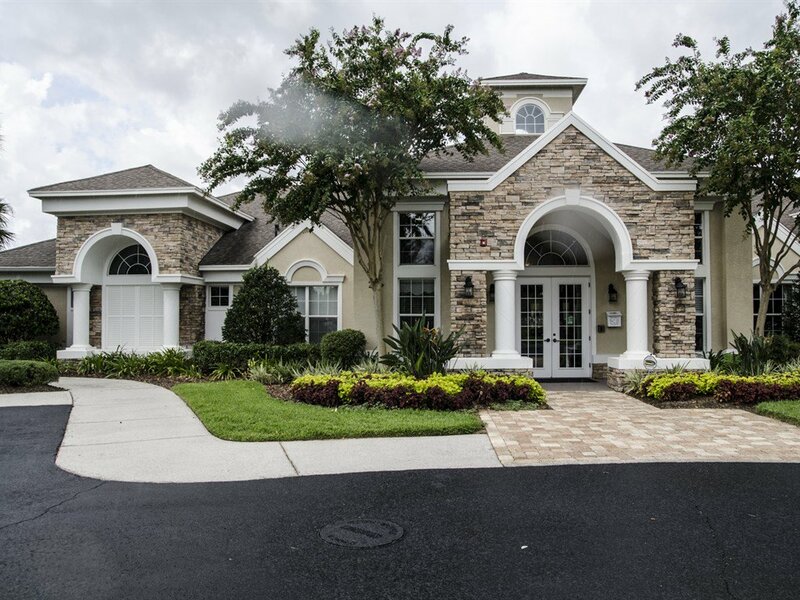 The conveniently located neighborhood is close to both I75 and I275 for an easy commute north to Tampa / St. Pete, or South to Sarasota / Bradenton. 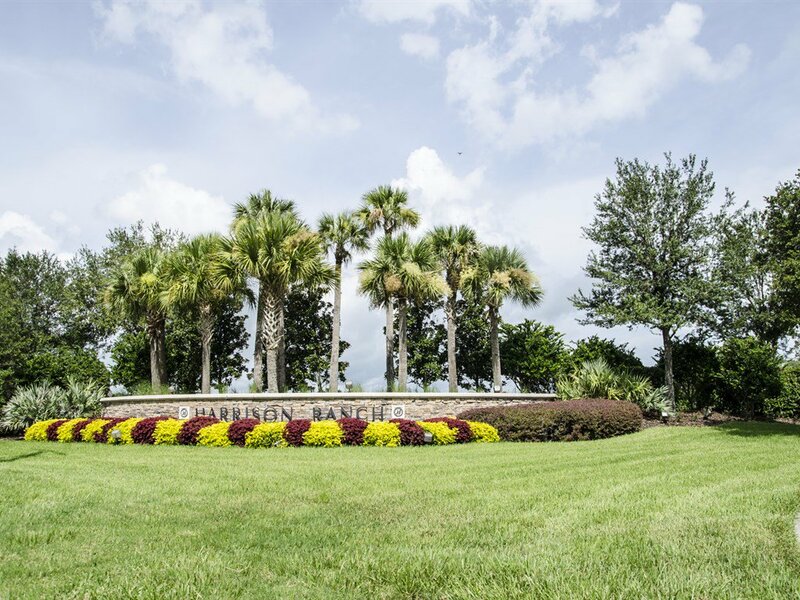 It is also near Ellenton Premium Outlets as well as a myriad of other shopping and dining options.